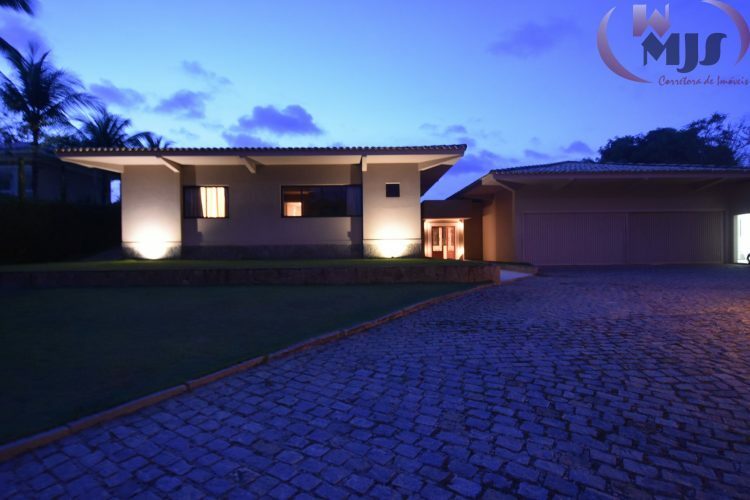 Best place to live in Salvador Bahia ! 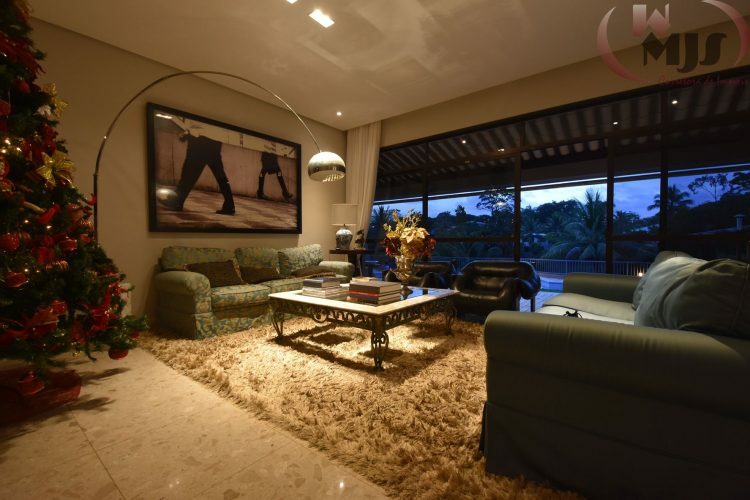 House for sale in the best condominium in Salvador Bahia, the Encontro das Águas located 5.5 km from Salvador Airport; In front of the lagoon, with 5 suites, master with living room, large closet, whirlpool and balcony; Living room and dining room, TV room, kitchen & pantry, balconies, swimming pool with large deck suspended to the lake, gourmet space with barbecue, pizza oven and american bar, playroom, garage for 3 cars, tennis court with lighting , Complete quarter for maid, service area. 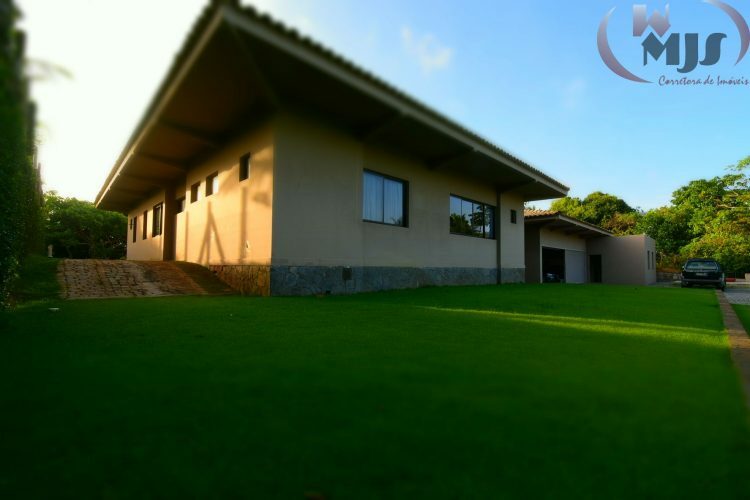 Automatic irrigation system, solar heating. Land: 6.000sqm. 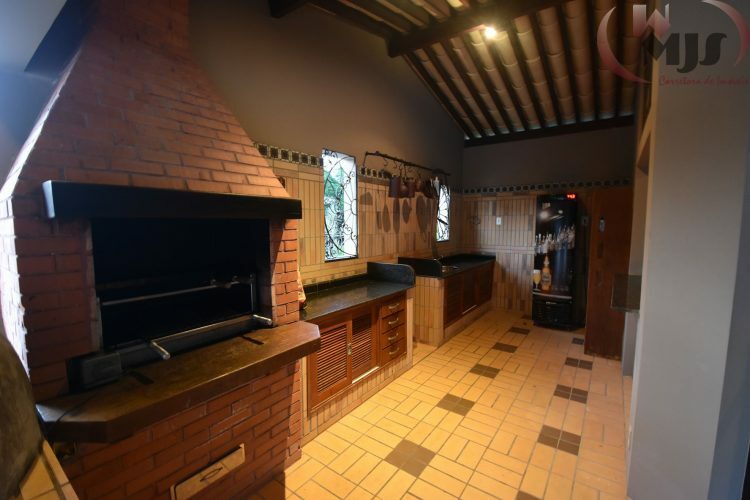 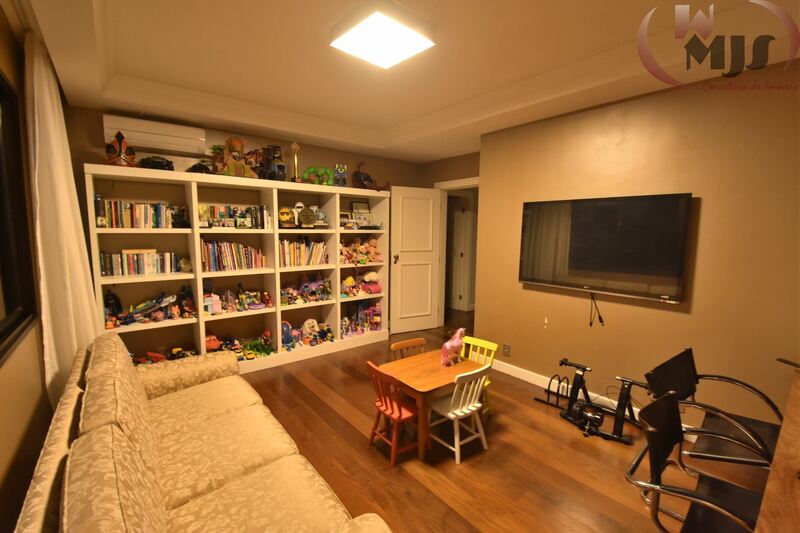 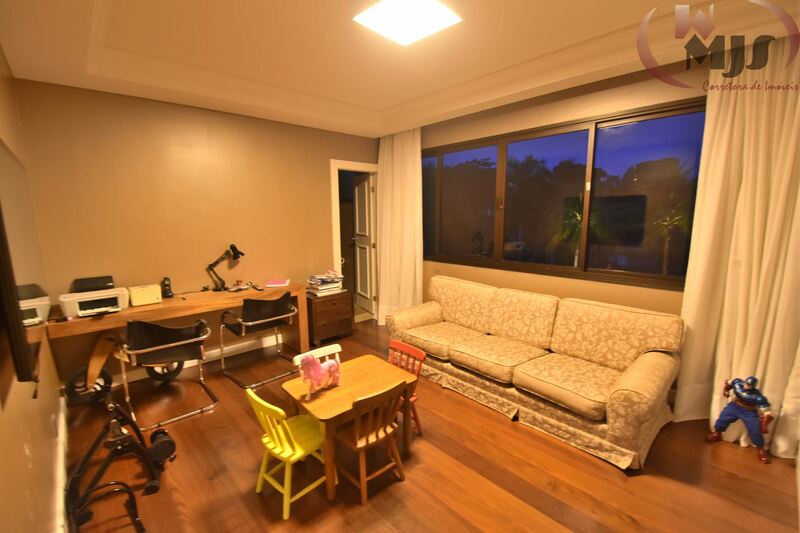 Built area: 1.200sqm. 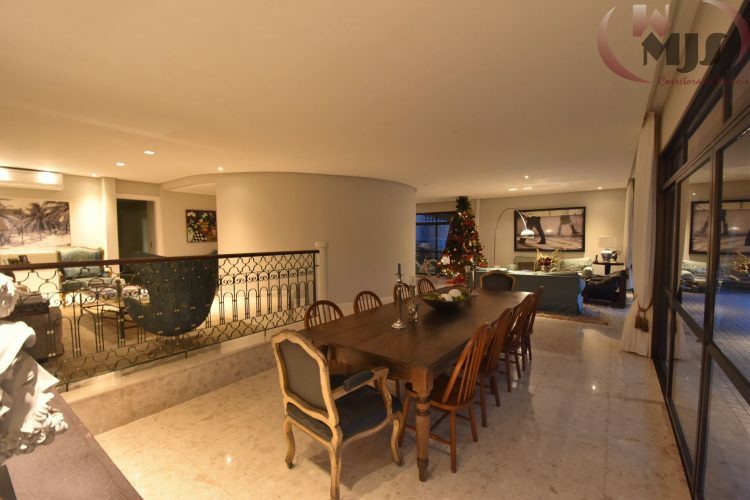 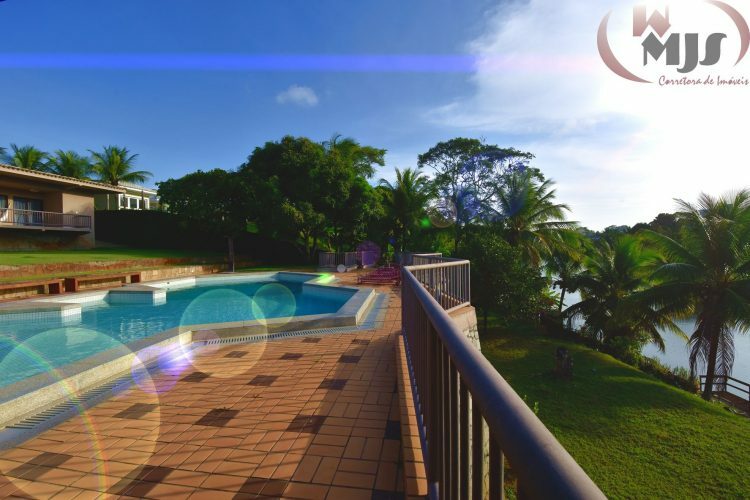 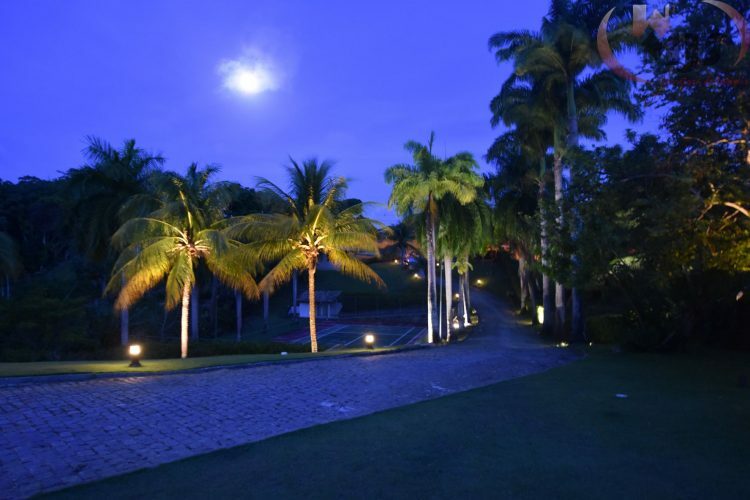 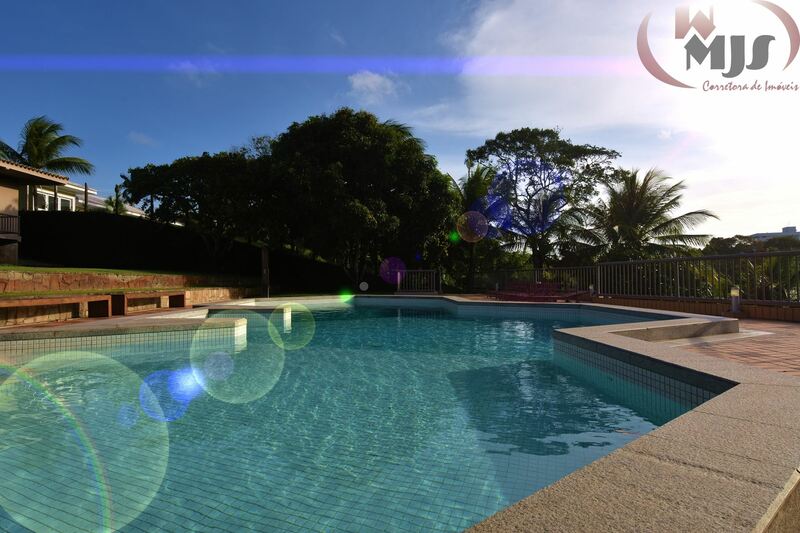 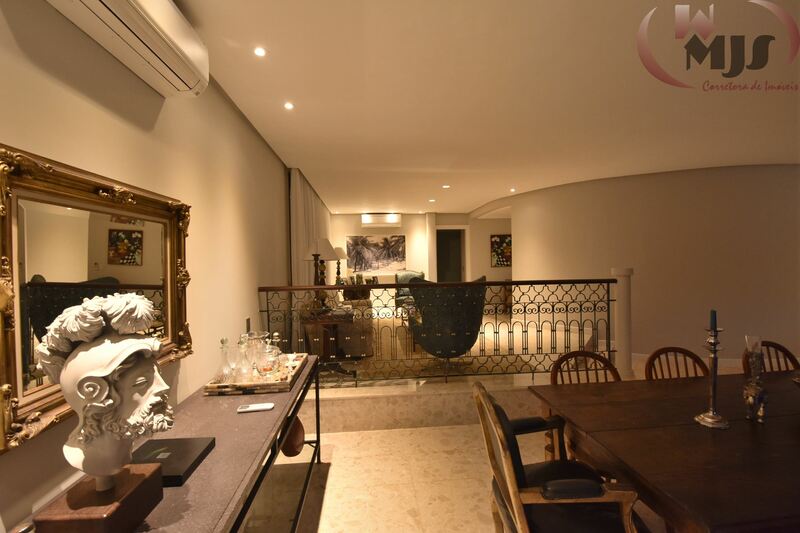 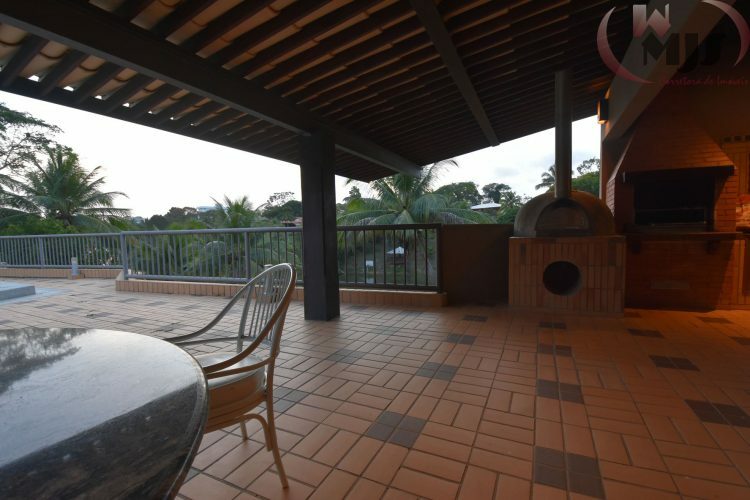 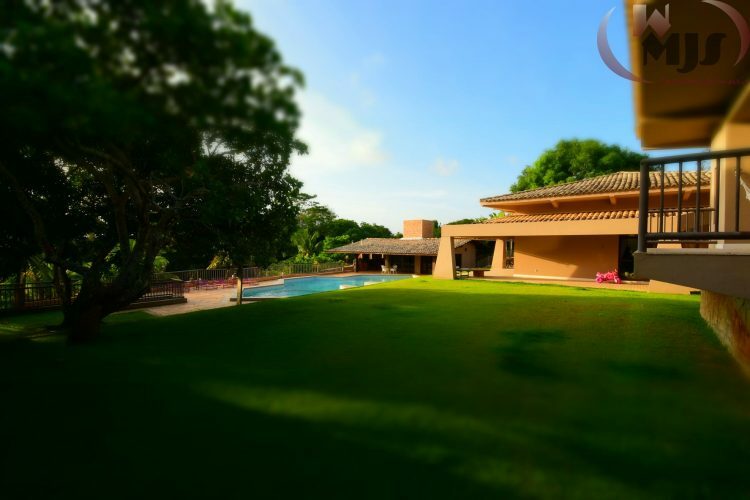 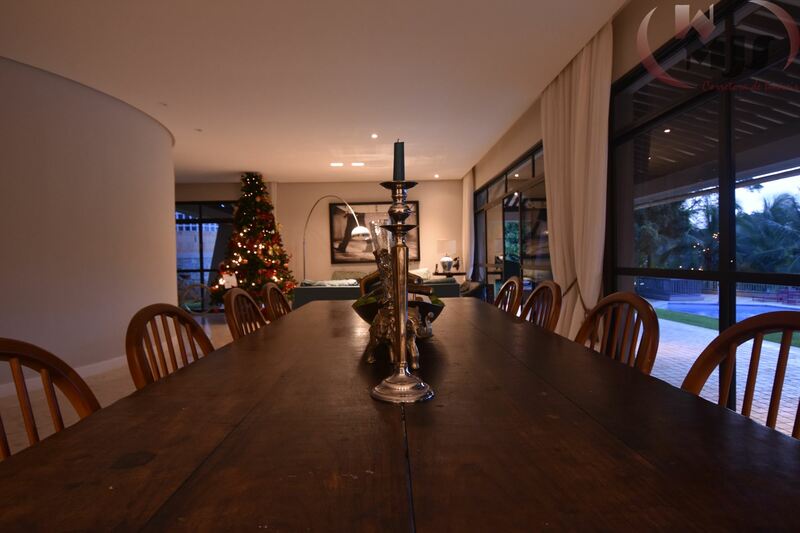 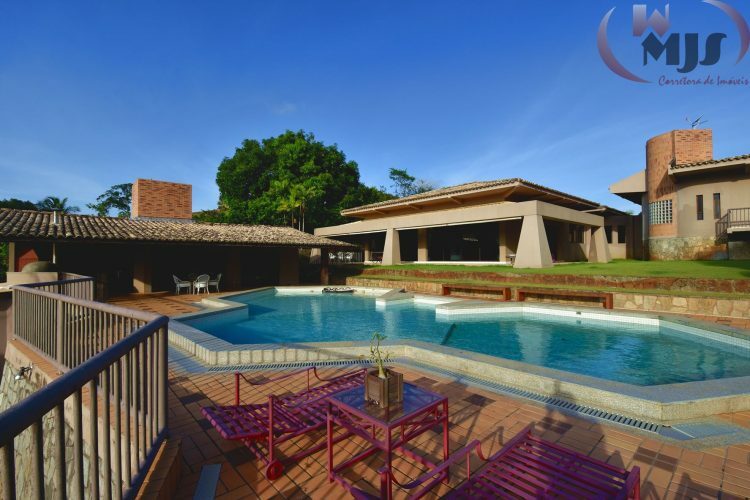 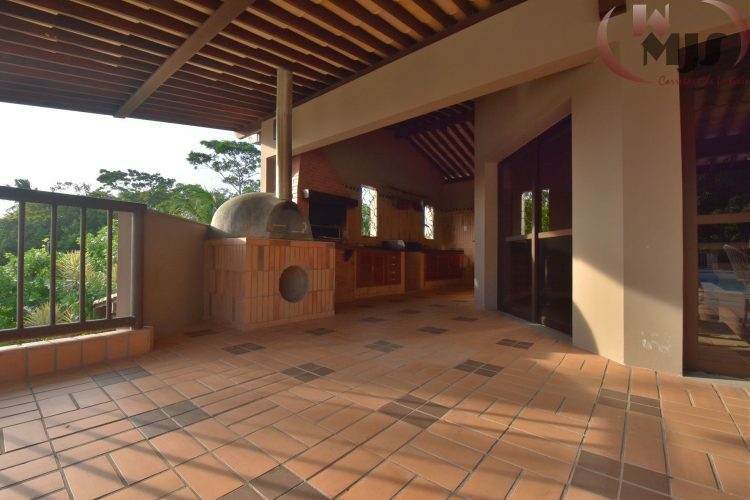 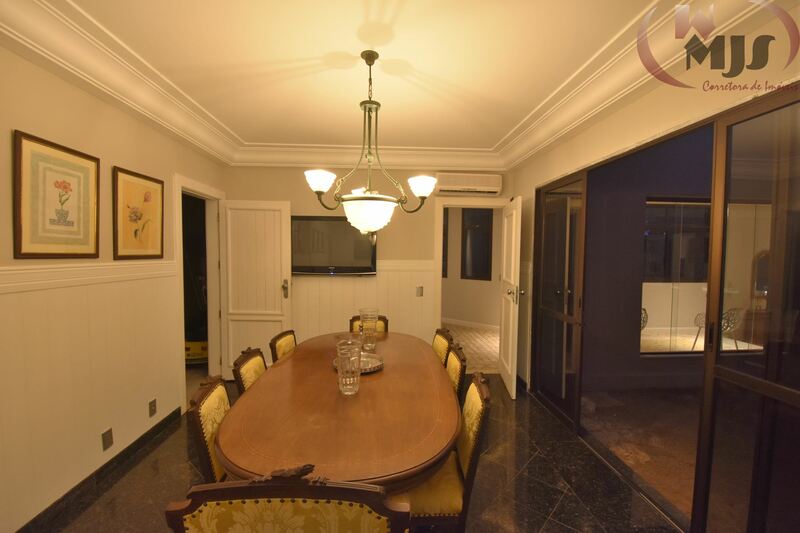 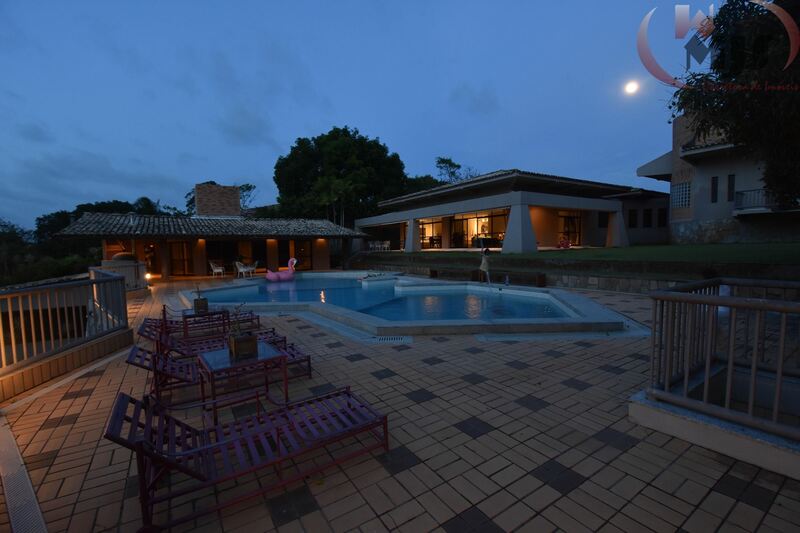 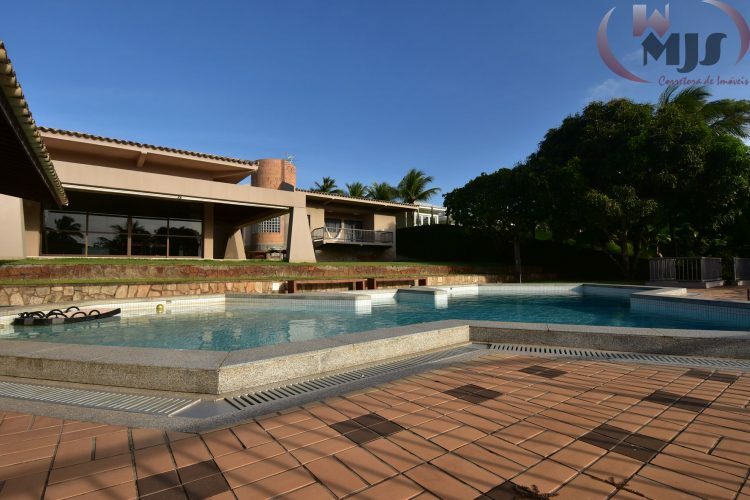 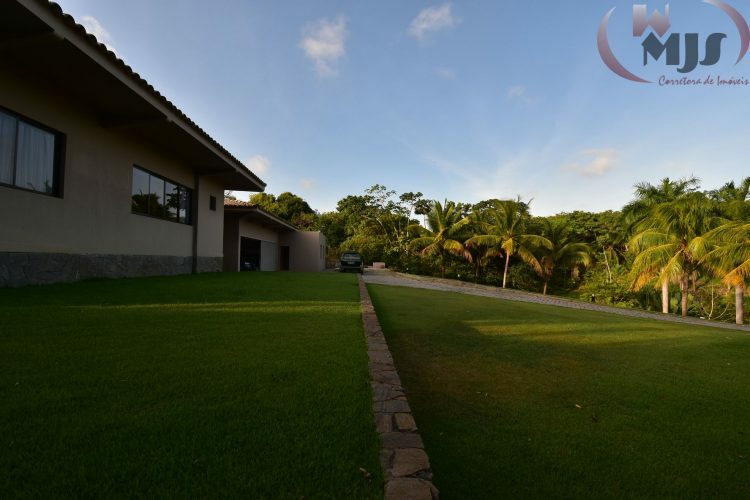 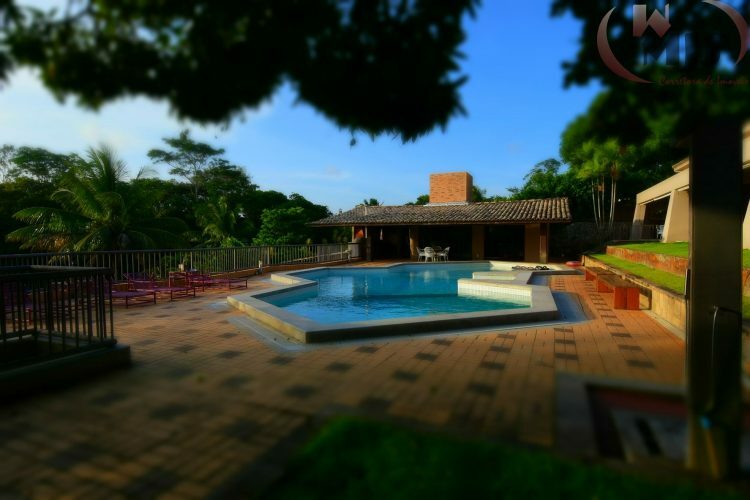 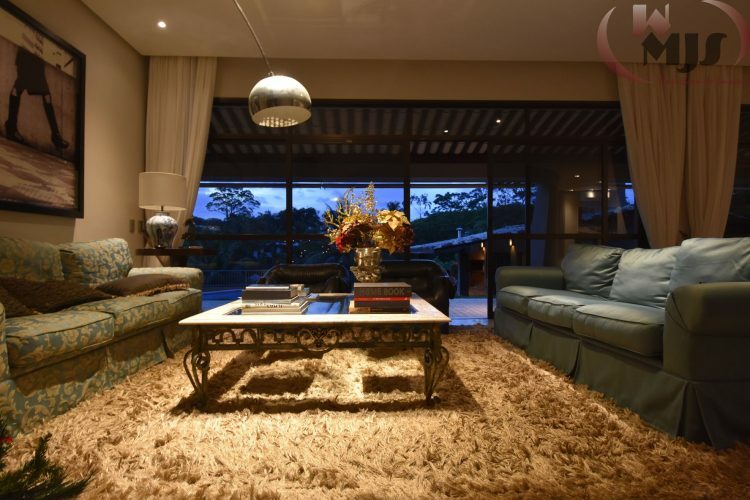 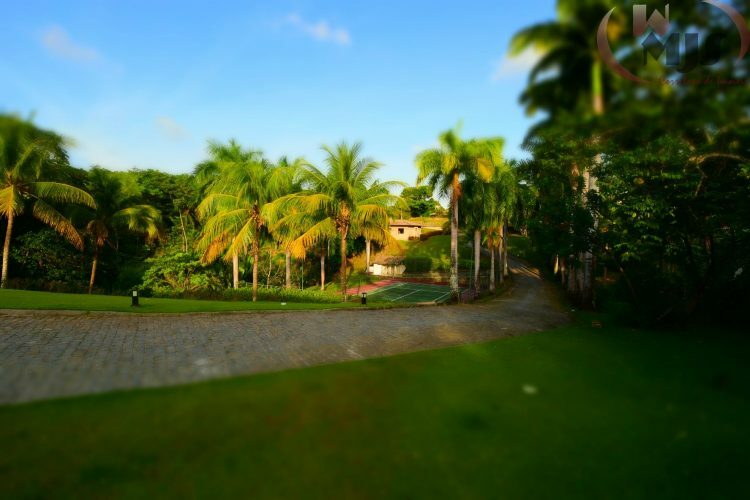 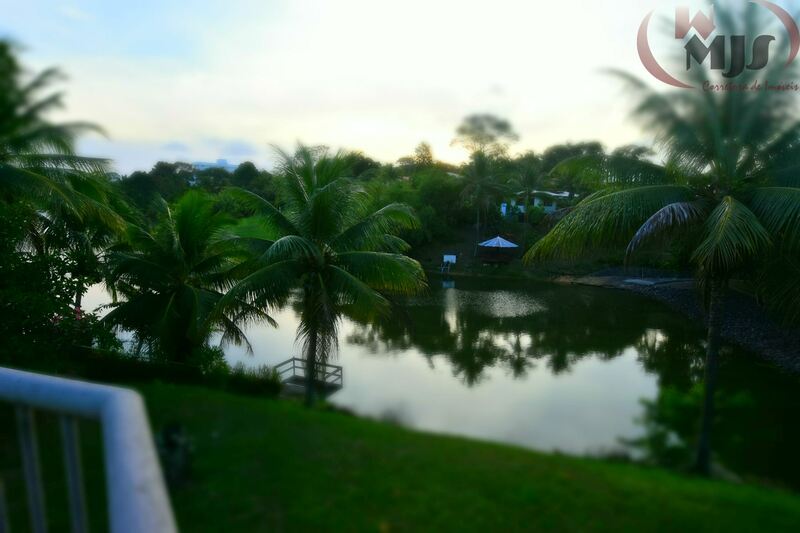 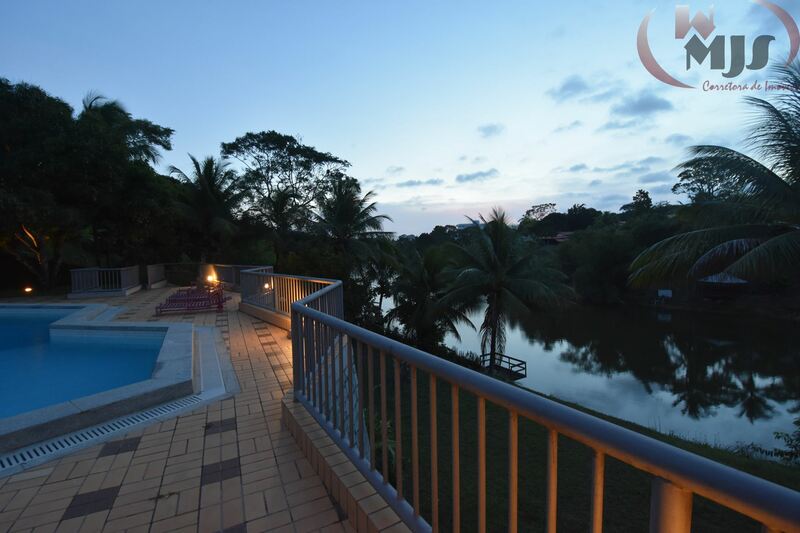 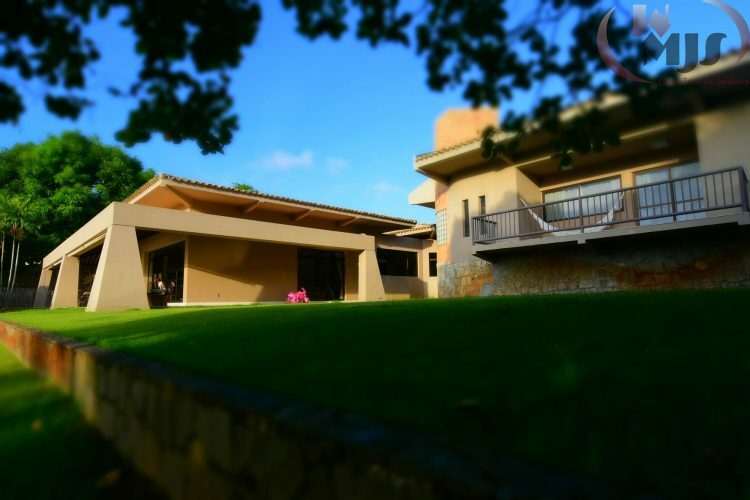 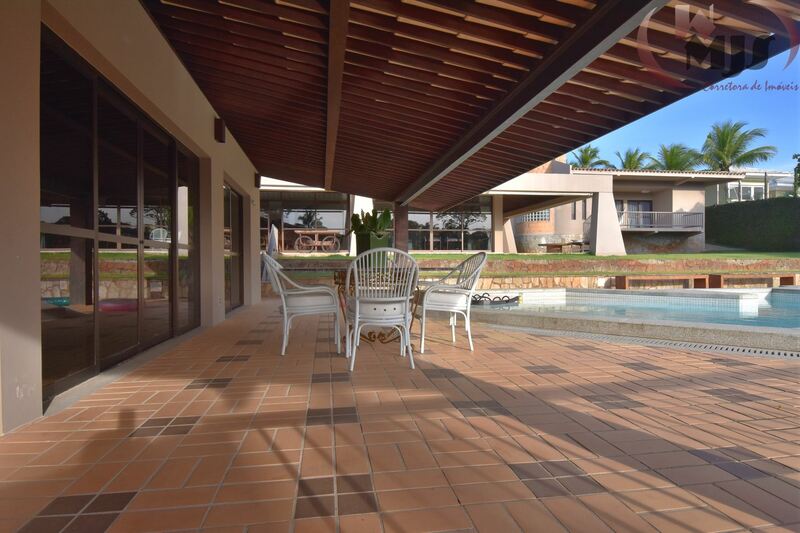 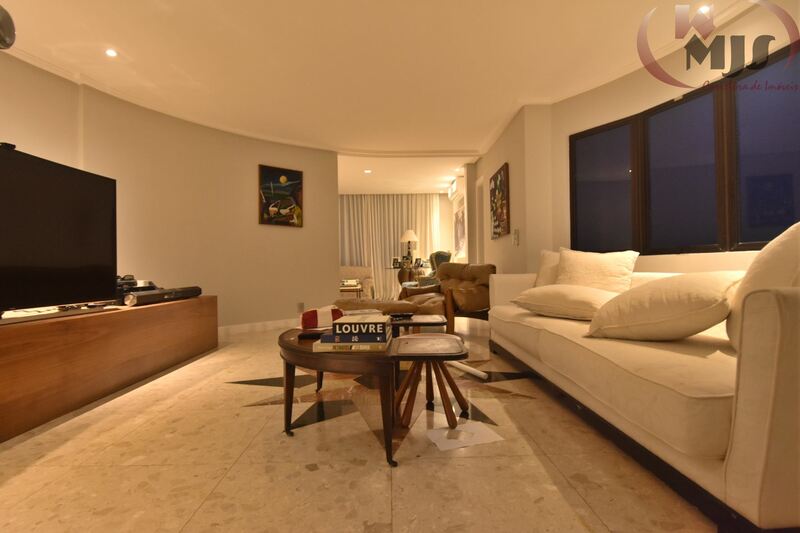 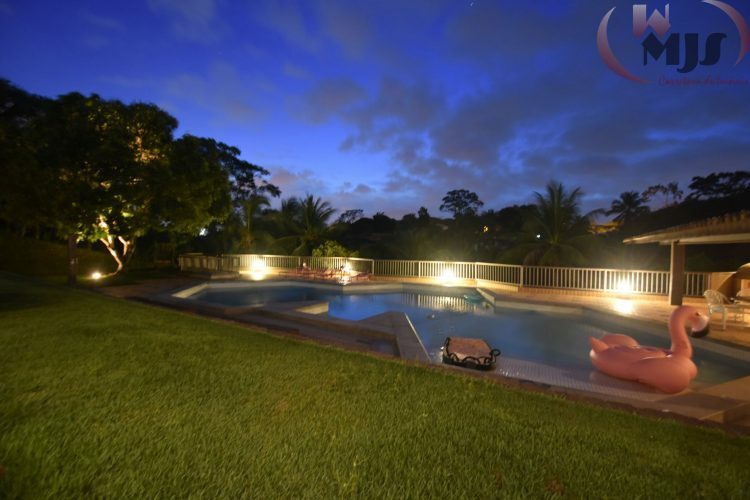 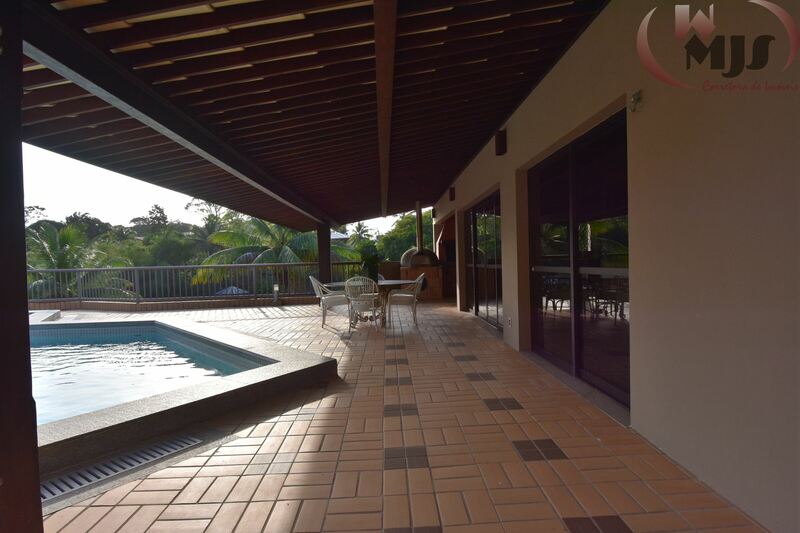 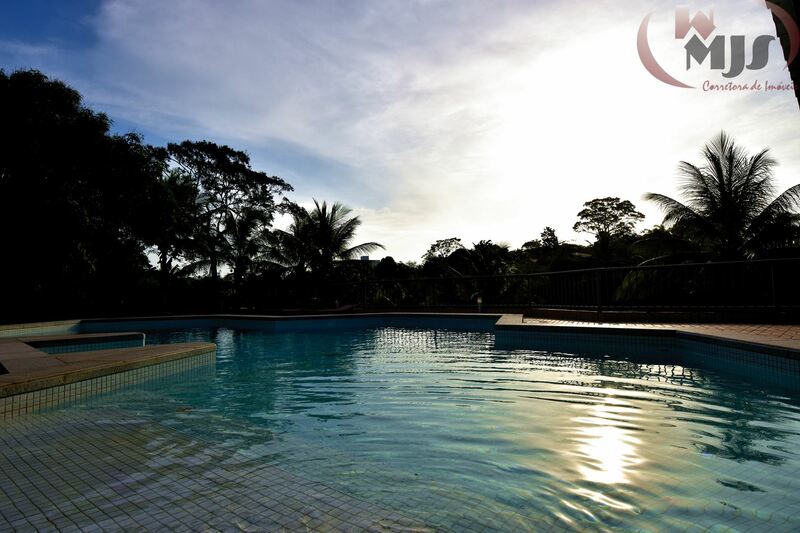 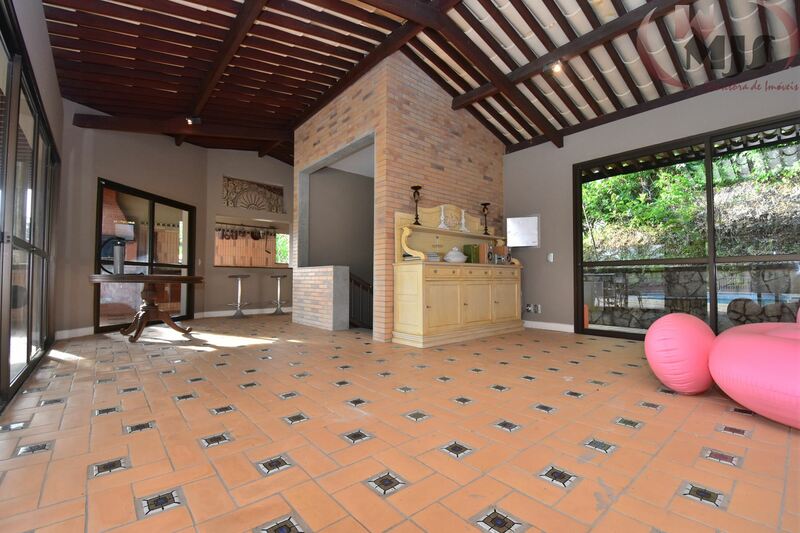 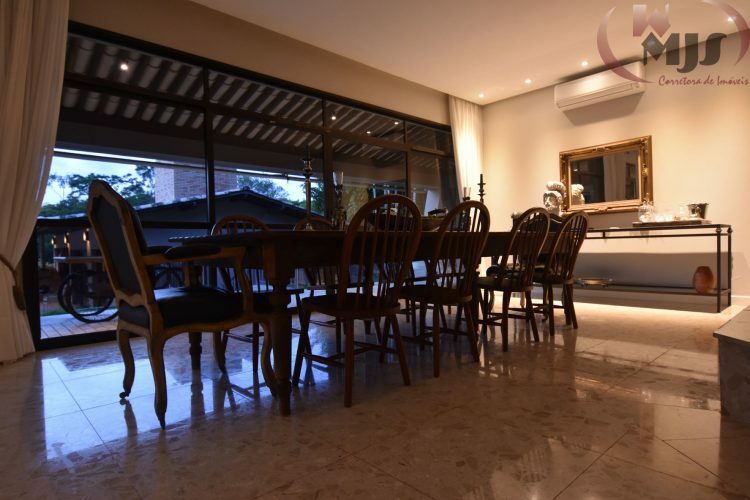 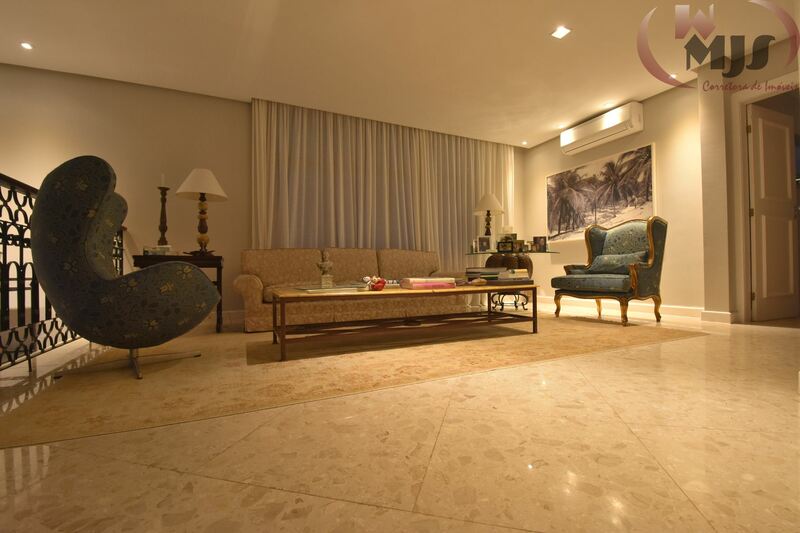 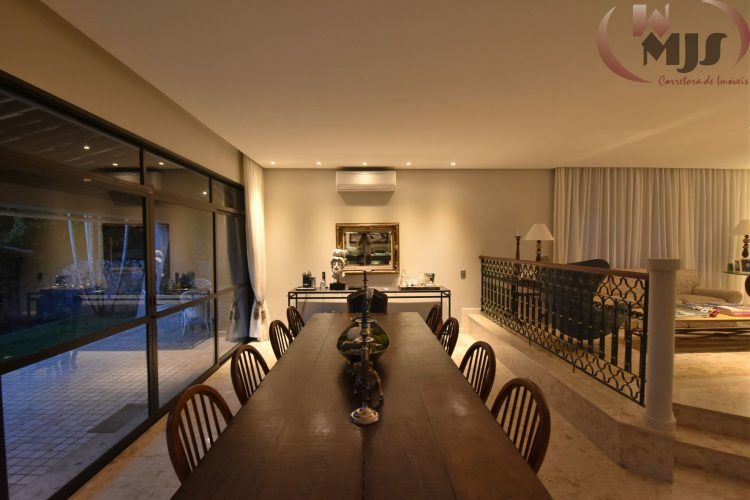 Encontro das Águas, Bahia’s best condominium with private club, 4 tennis courts, soccer fields, gym, 2 swimming pools, restaurant, leisure area and security 24h. 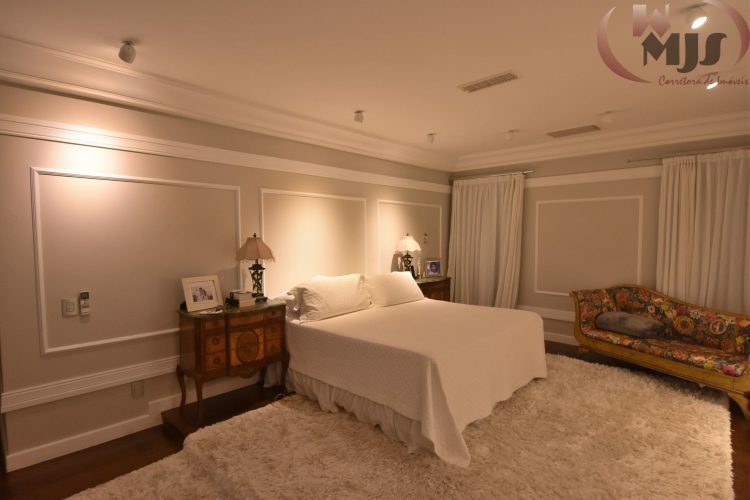 Monthly rate BRL 1,200. 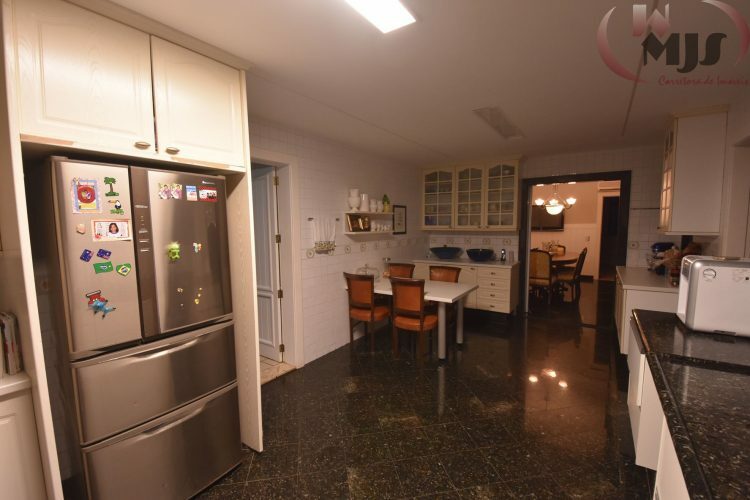 Hi, I'm interested in this property. 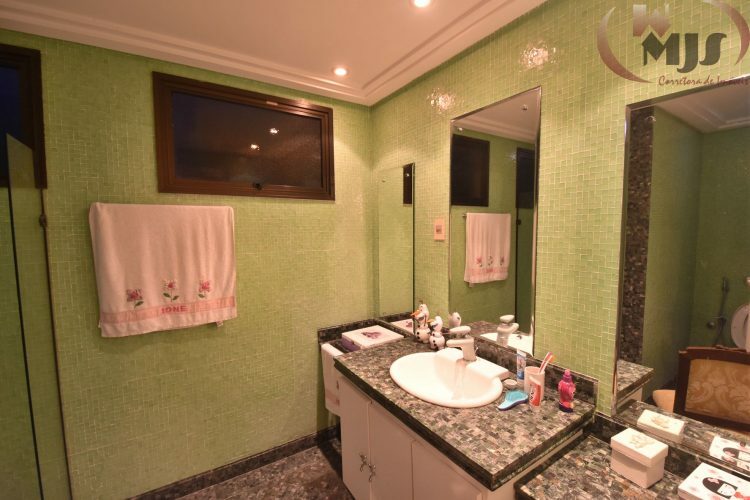 I await the contact. Thank you. 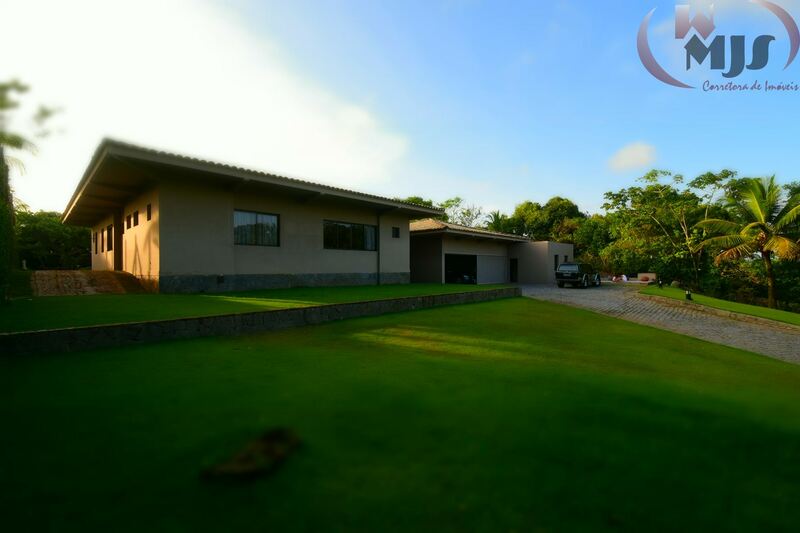 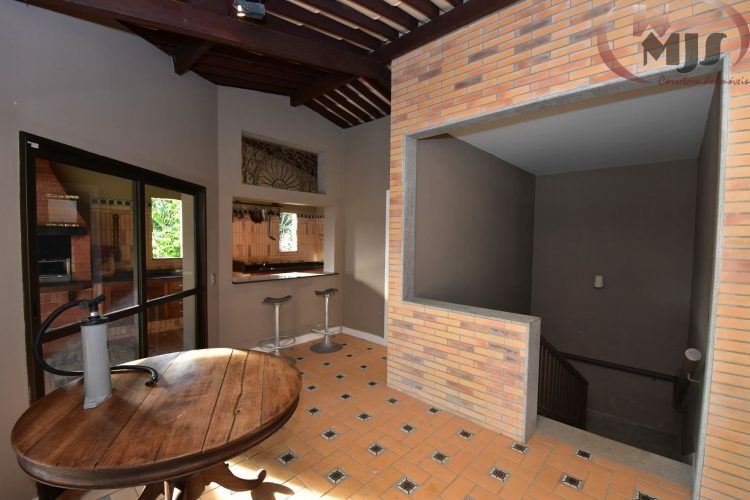 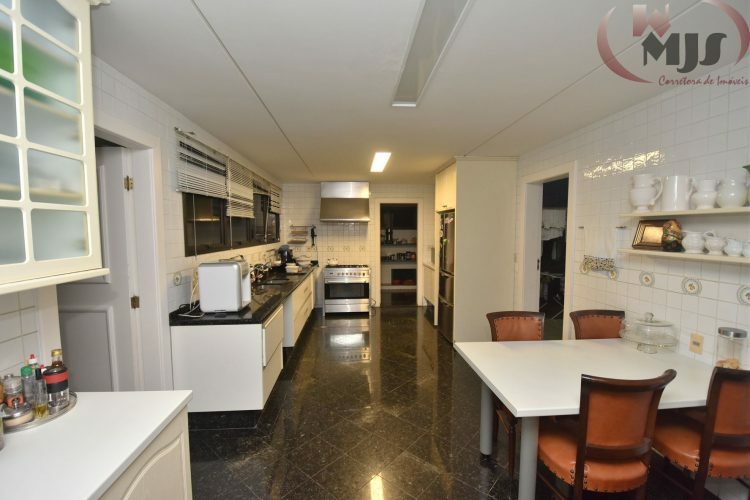 Olá, tenho interesse neste imóvel: Galpão/Depósito/Armazém, 2000 m², Rua do Couto, Venda, R$ 3500000. 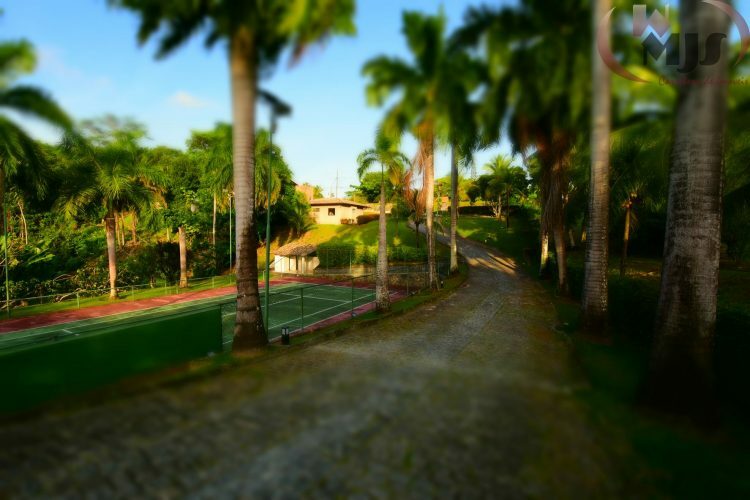 Aguardo o contato. Obrigado.